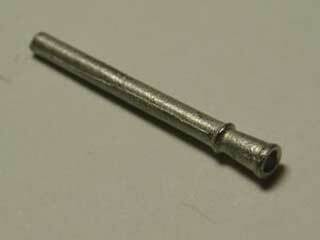 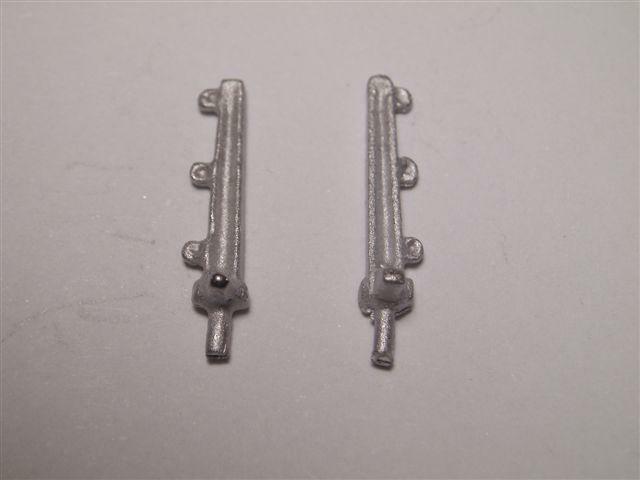 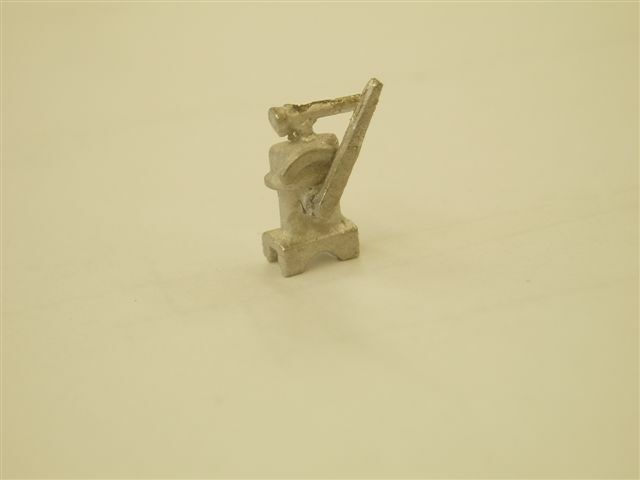 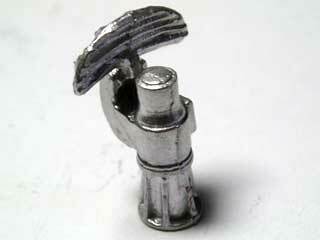 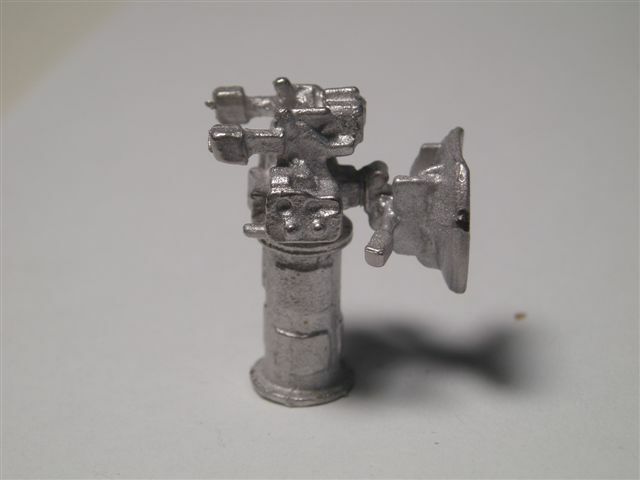 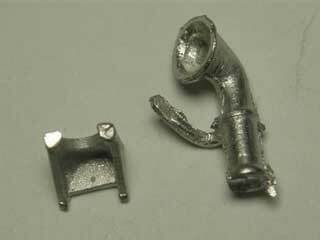 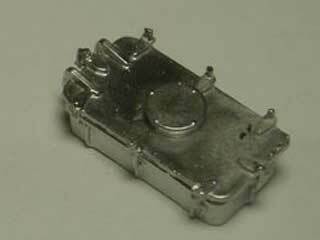 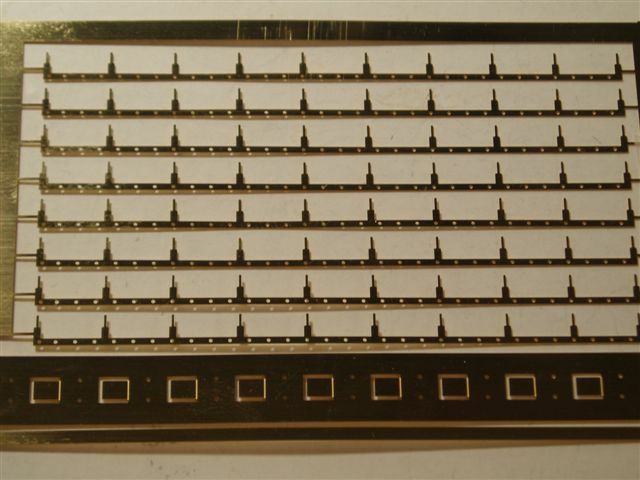 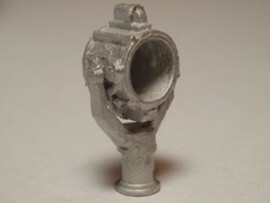 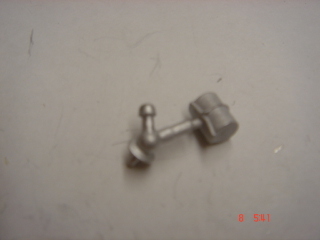 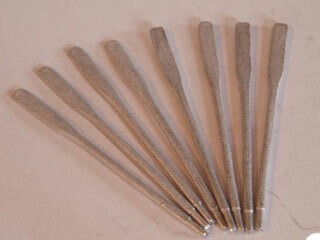 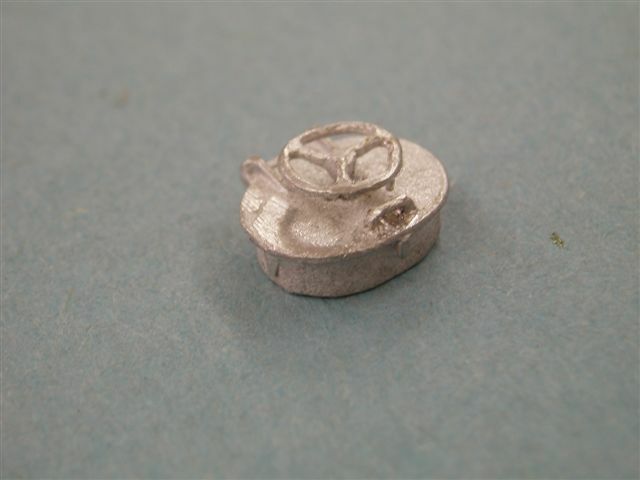 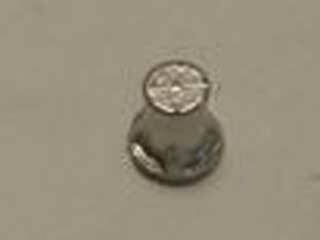 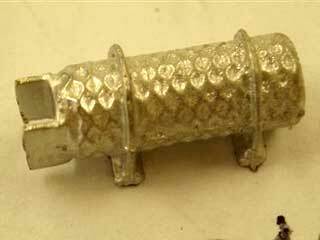 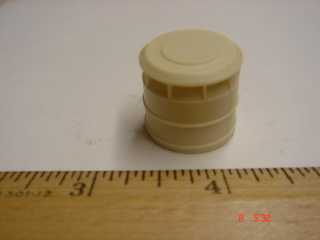 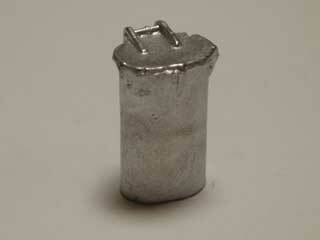 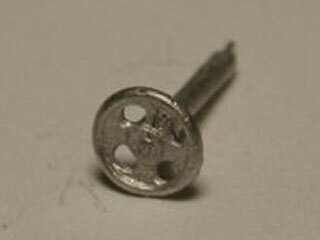 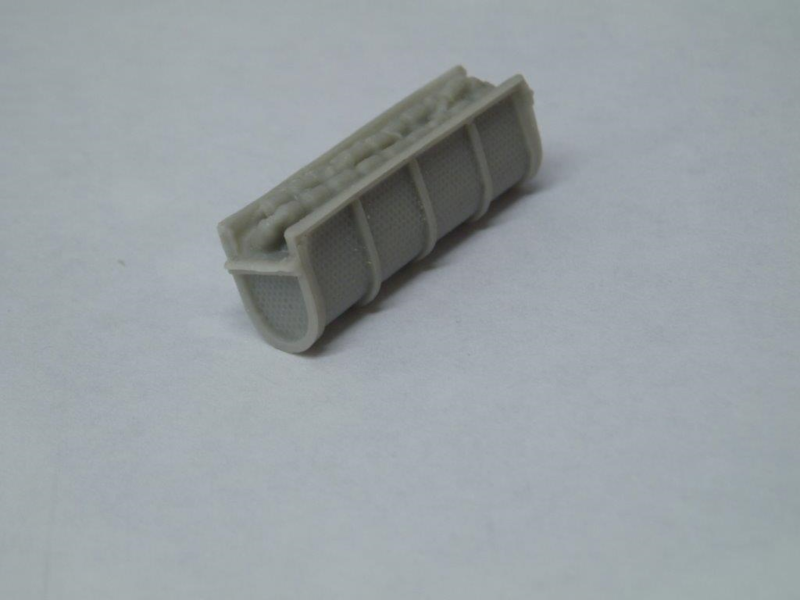 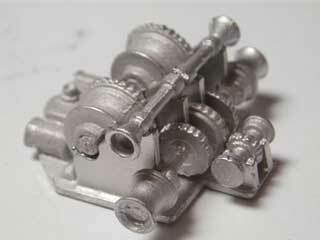 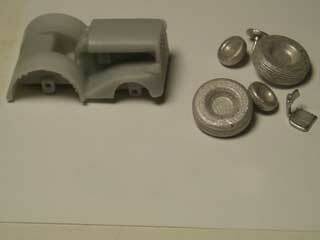 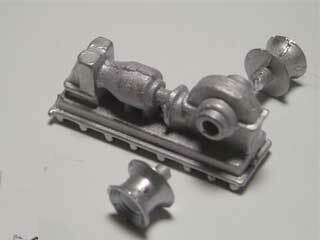 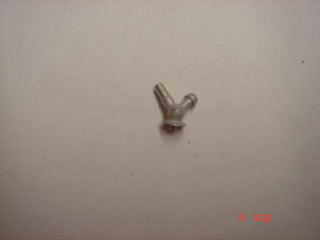 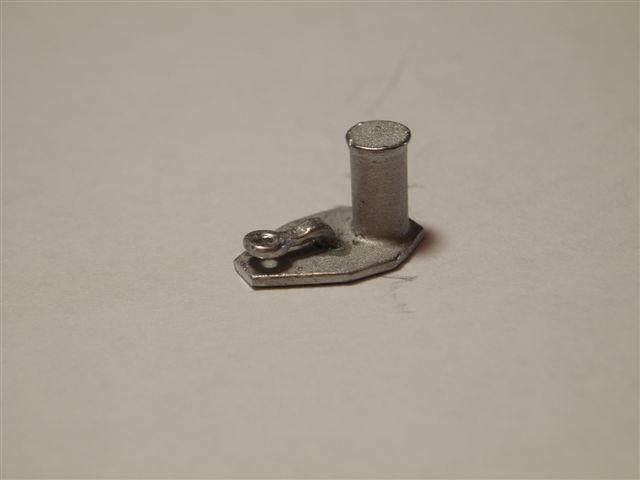 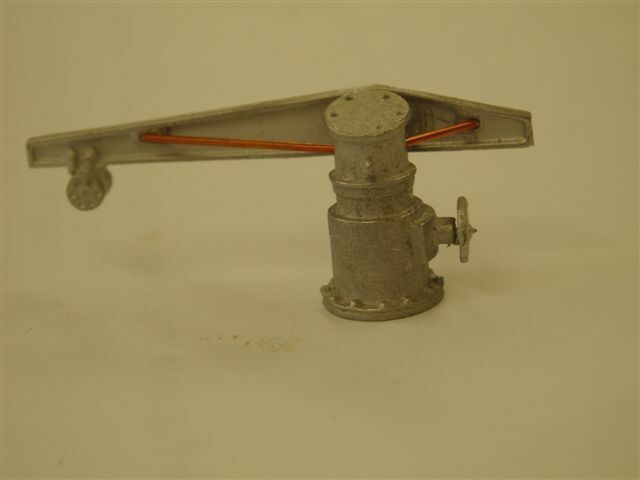 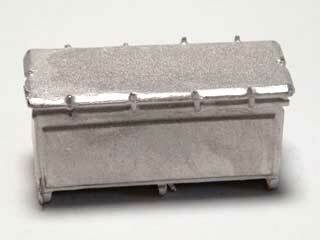 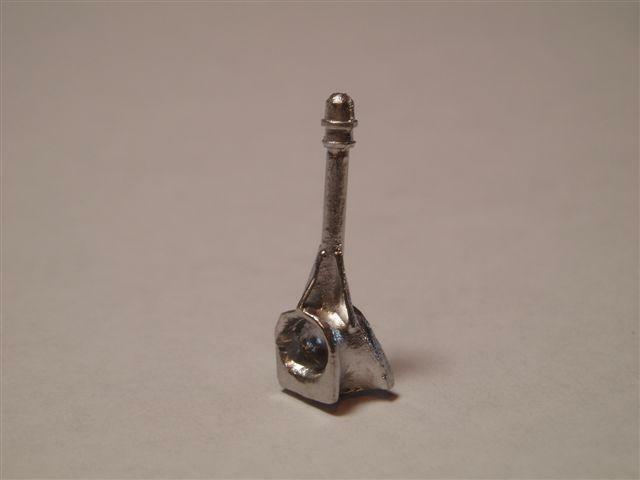 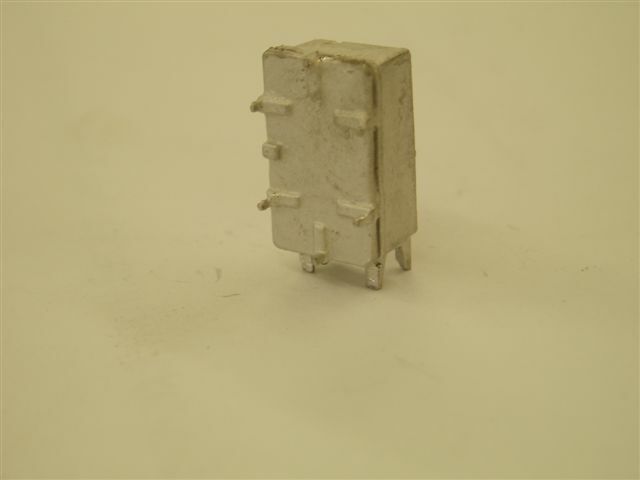 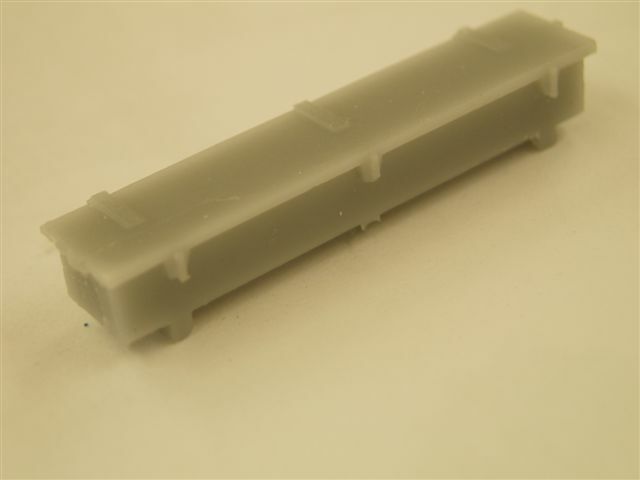 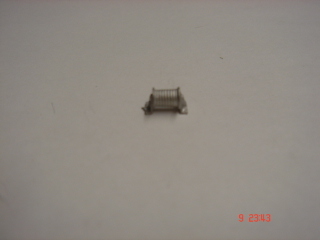 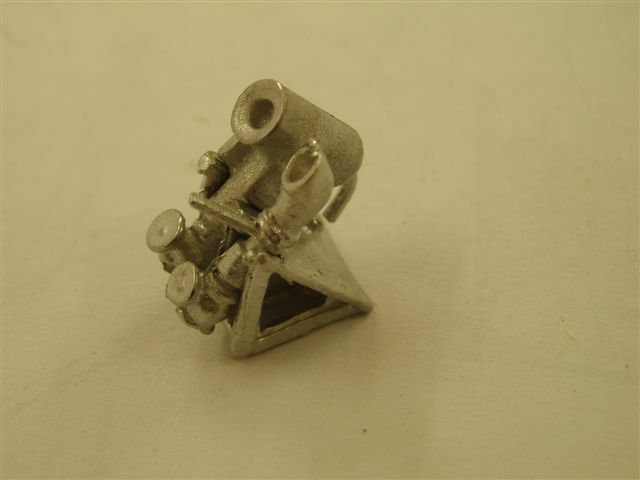 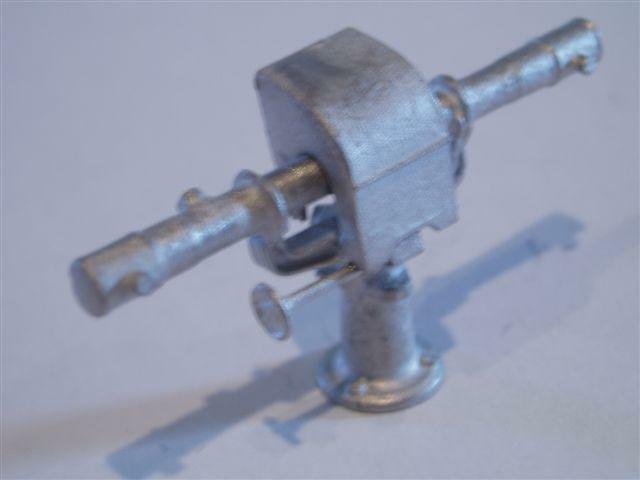 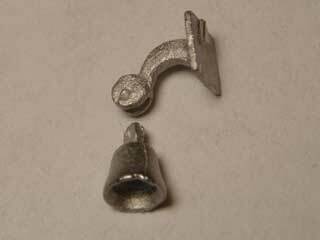 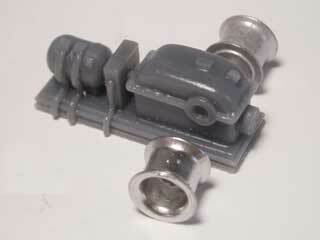 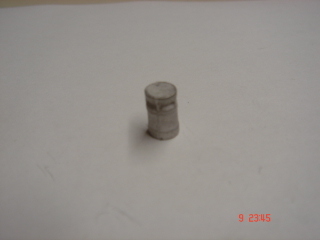 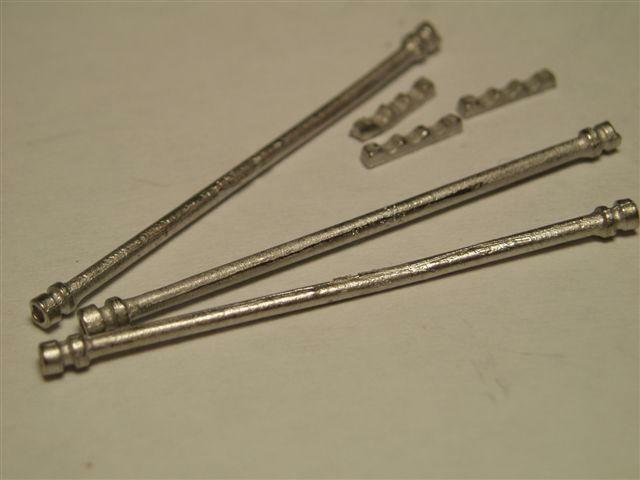 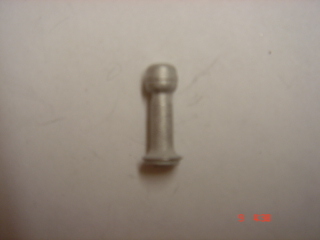 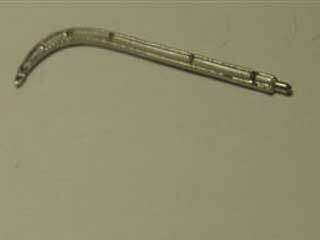 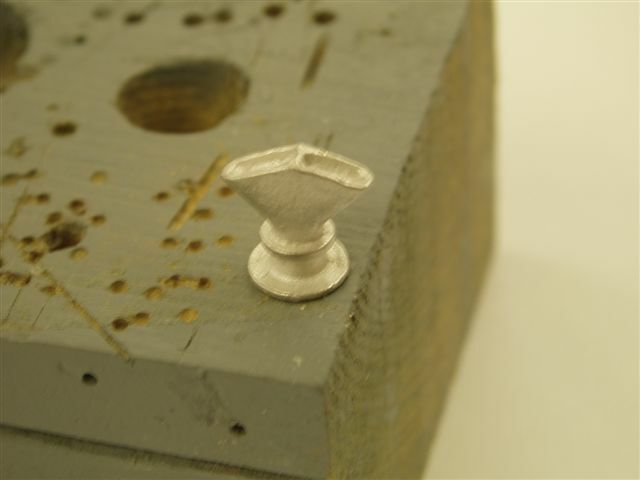 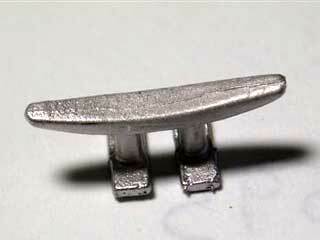 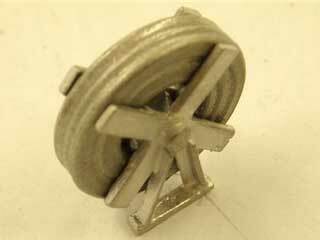 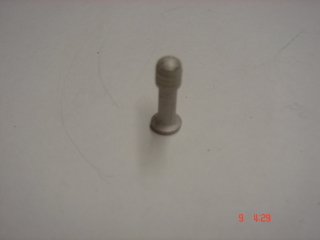 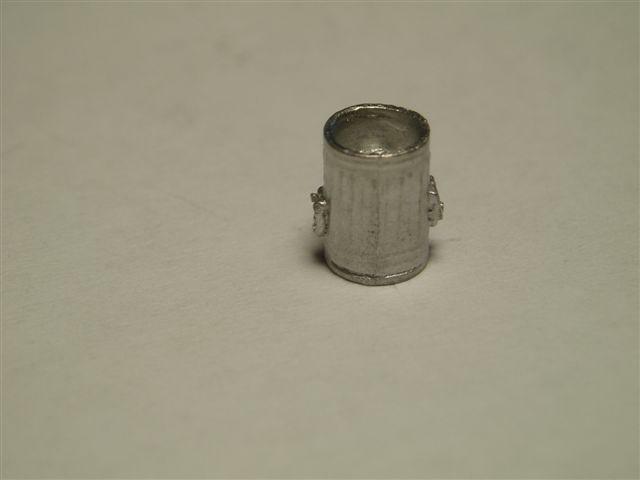 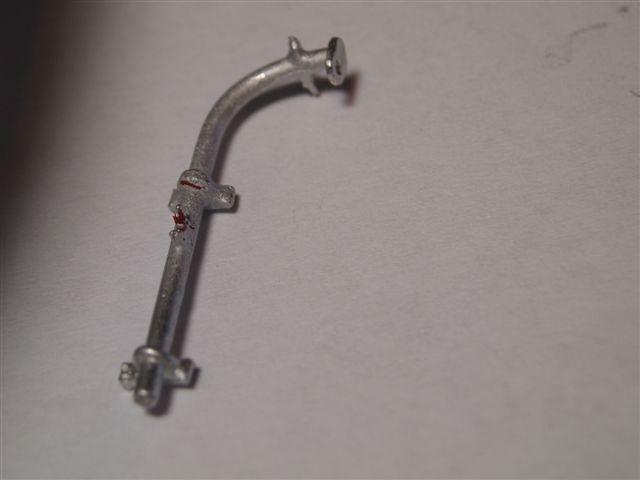 We are pleased to introduce this new line of highly detailed 1:96 scale fittings. 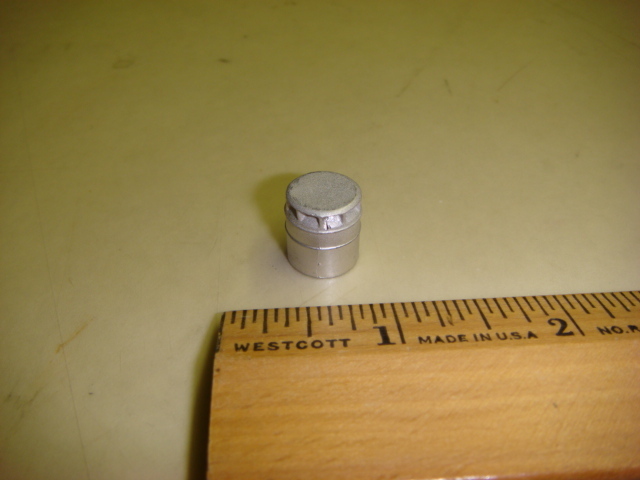 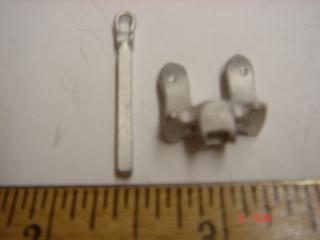 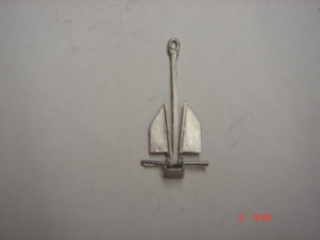 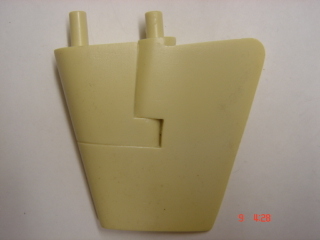 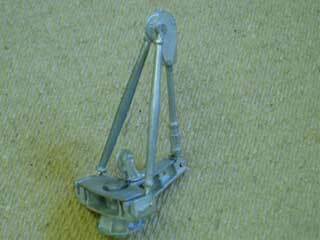 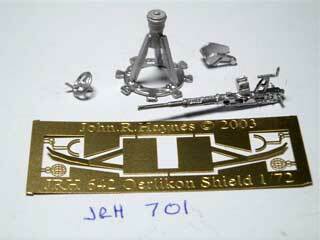 These fittings are produced by JOHN R. HAYNES FINE SHIP MODELS. 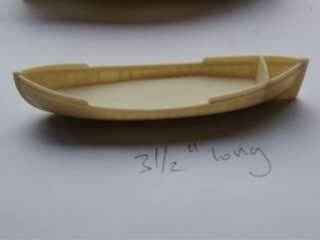 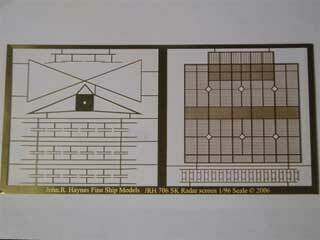 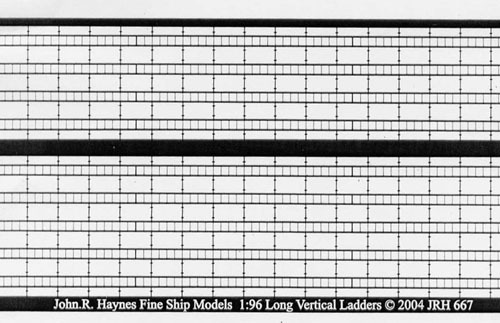 Mr. Haynes is one of the United Kingdoms, foremost warship model builders. 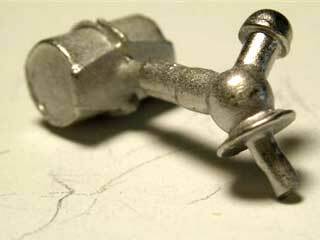 The Floating Drydock is proud to be a North American supplier of these fittings. 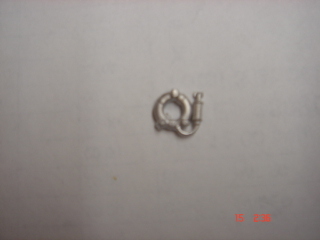 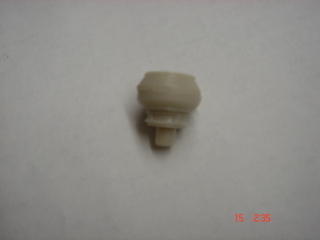 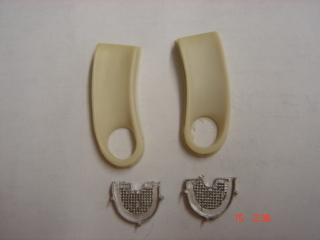 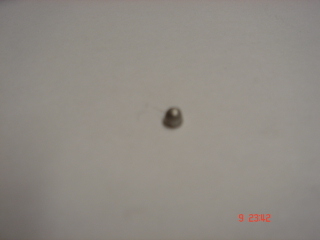 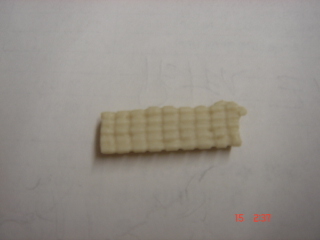 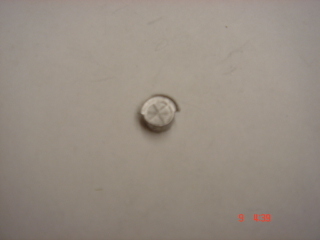 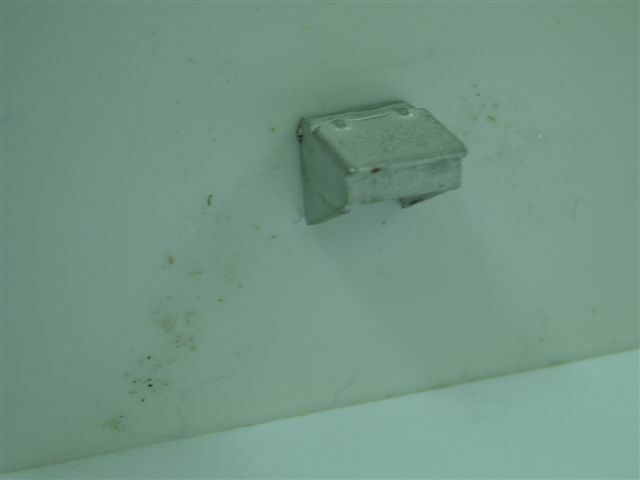 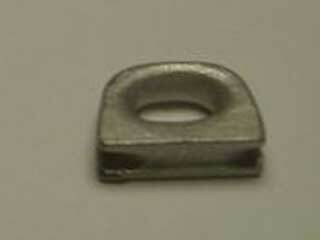 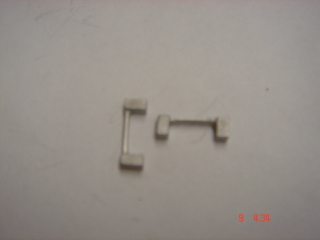 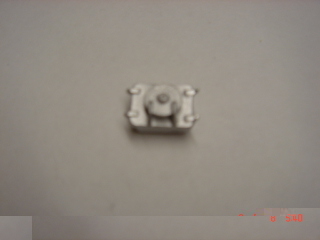 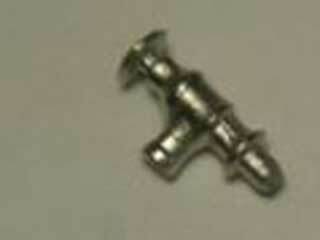 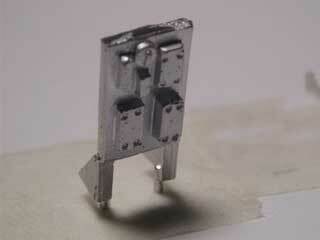 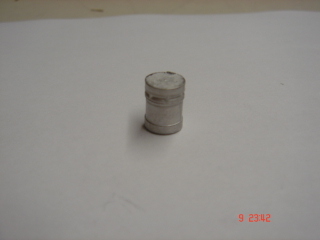 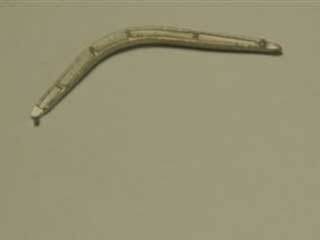 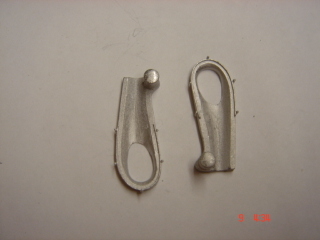 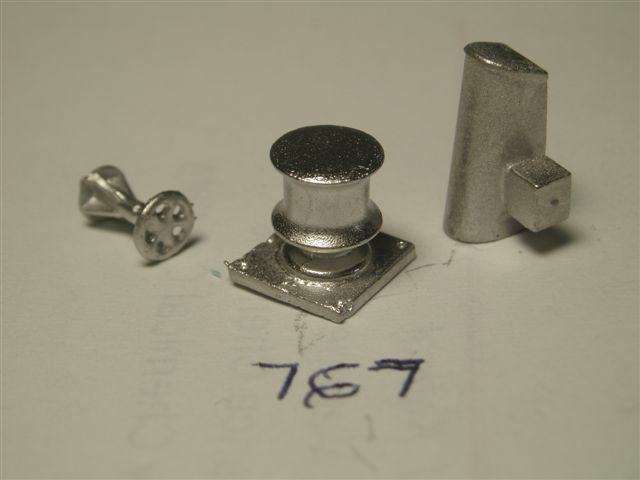 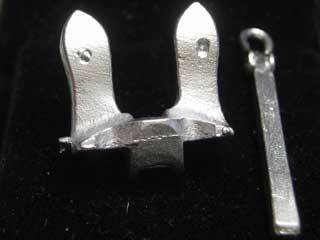 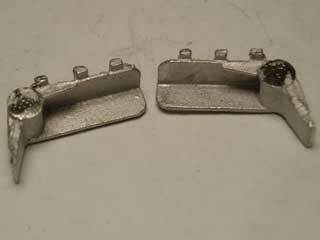 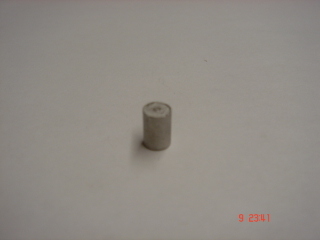 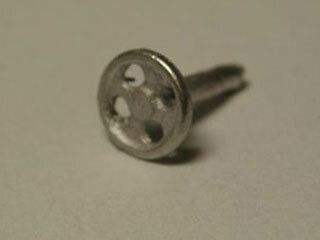 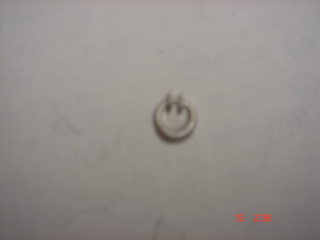 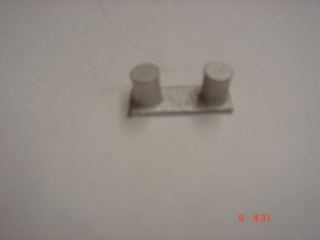 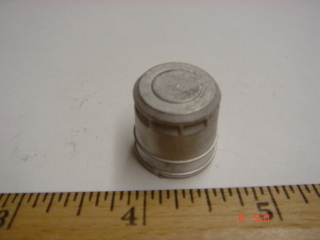 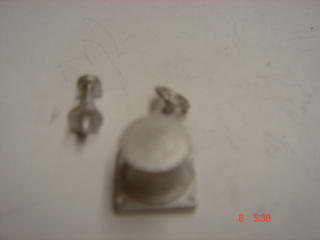 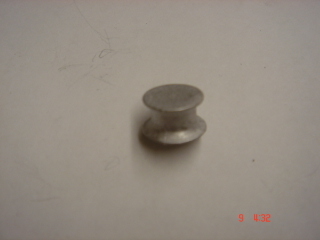 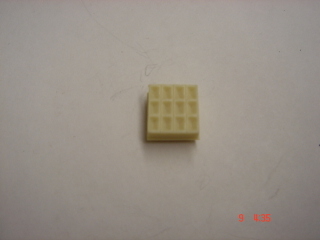 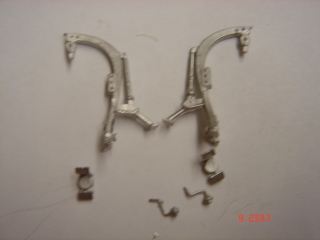 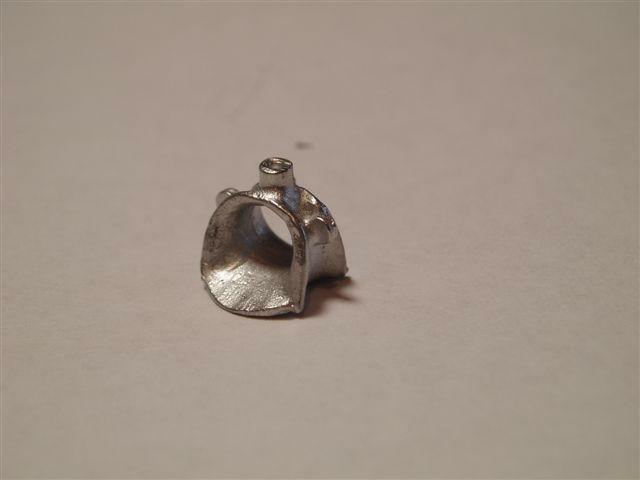 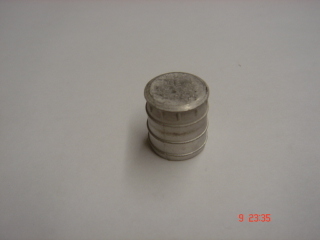 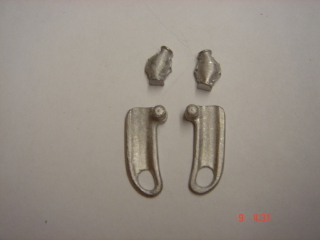 These fittings are made of either resin (R) and/or white metal (M). 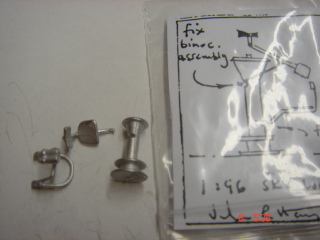 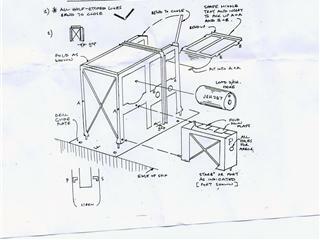 A little assembly is needed for the larger items. 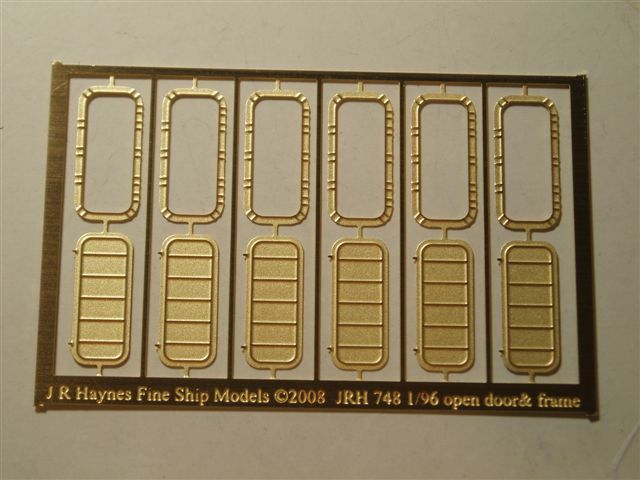 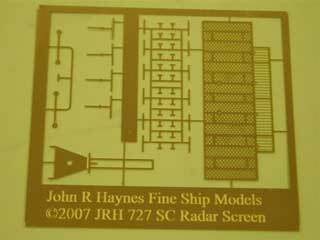 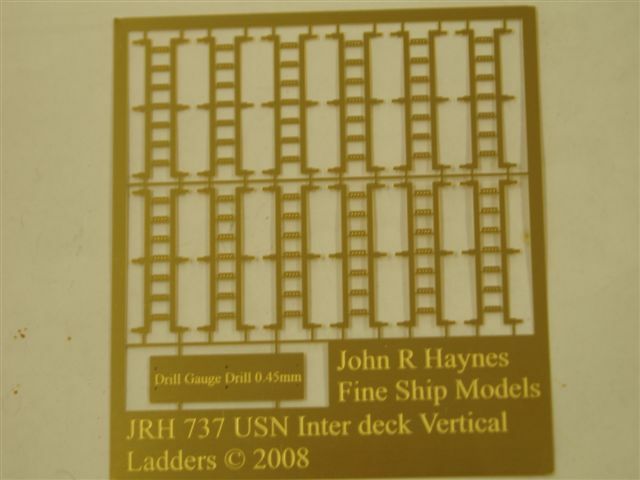 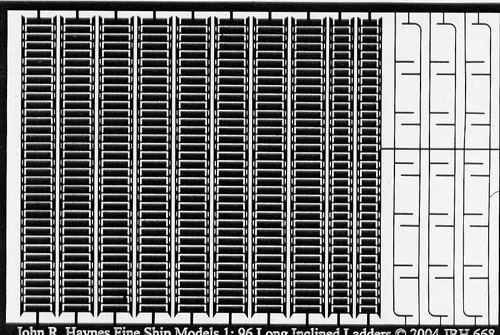 Welcome to John R Haynes, Fine Ship Models. 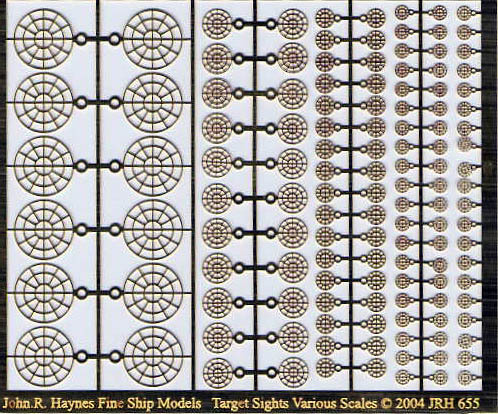 John Haynes has for many years been the leading supplier of Fine Ship Models to Museums, Companies and Collectors around the world. 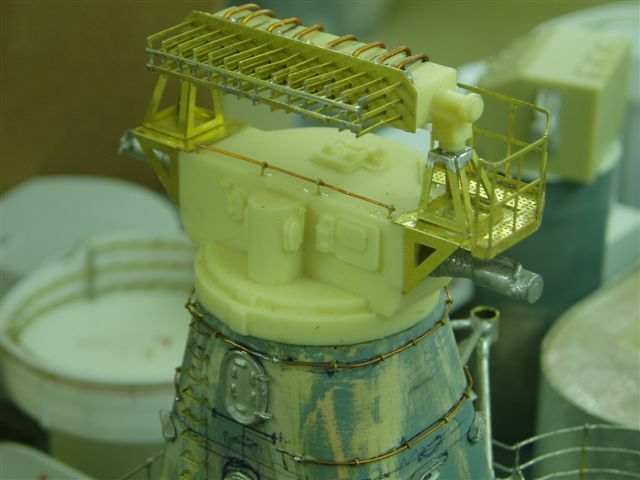 He has an enviable reputation for producing beautiful models for collectors and museums, world wide. 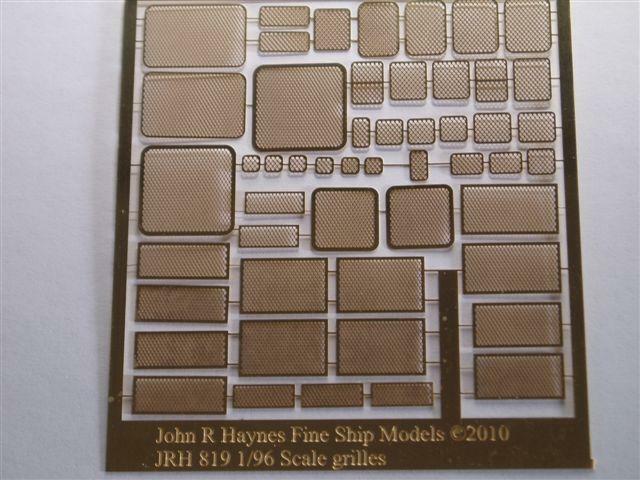 If you are looking for the finest in terms of detail, finish, accuracy and presentation, then contact John for any model of a steel ship from 1860 to the present day. 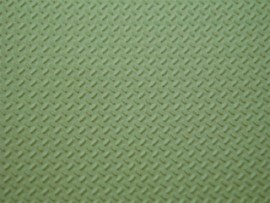 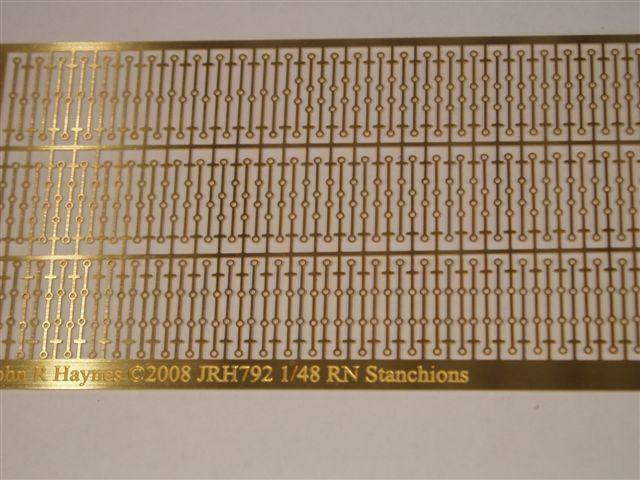 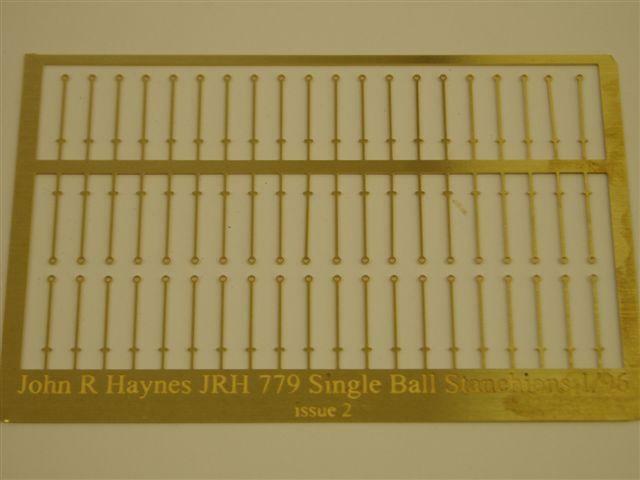 Please note that we stock a large number of this line, however when many are ordered we have to get stocks in from them. 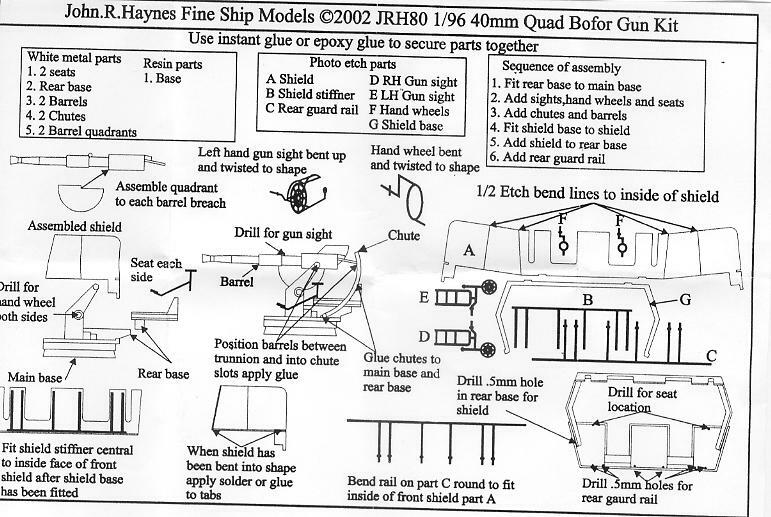 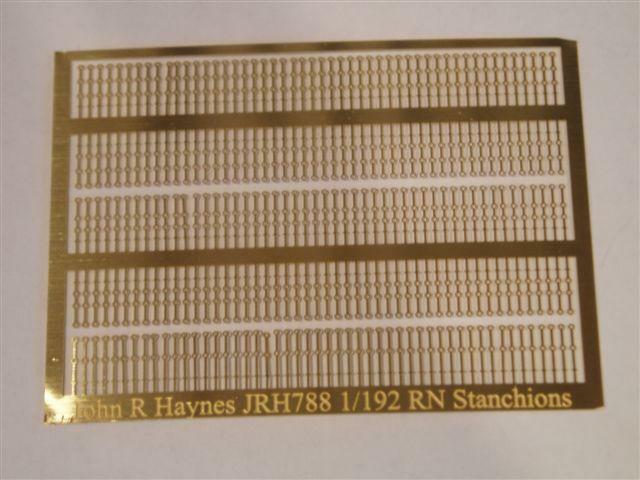 The turn around time of Haynes parts is about four weeks. 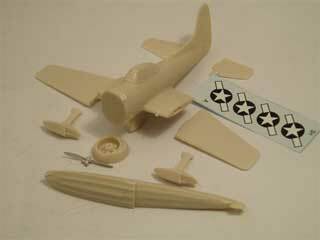 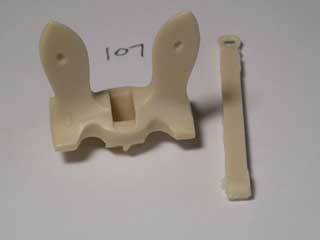 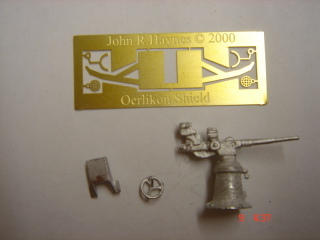 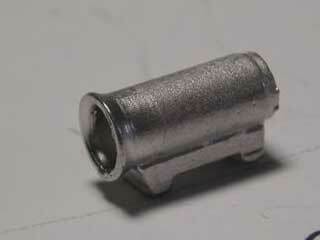 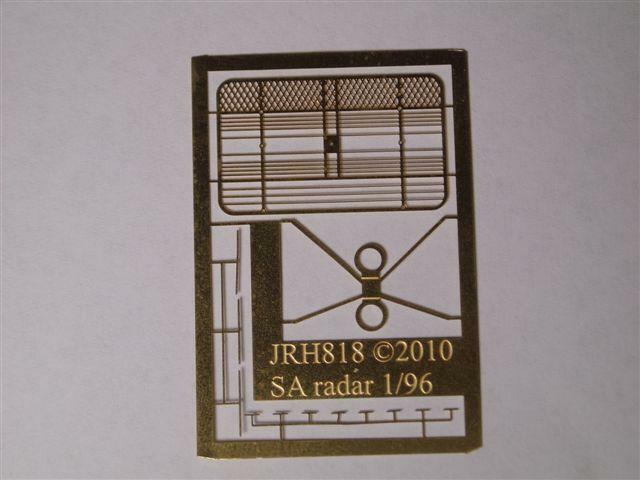 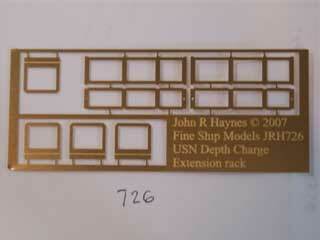 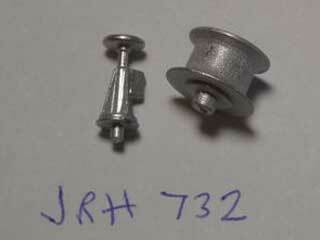 Also John Haynes fittings are no longer available directly from him in the UK. 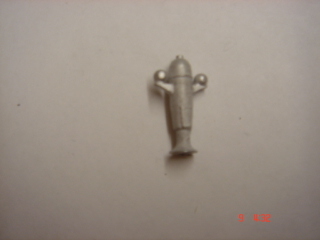 He only sells now thru his distributors. 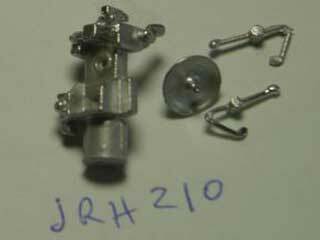 Please Note: With the HIGH rate of the British Pound Sterling against the US Dollar please add 10% to all John Haynes fittings. 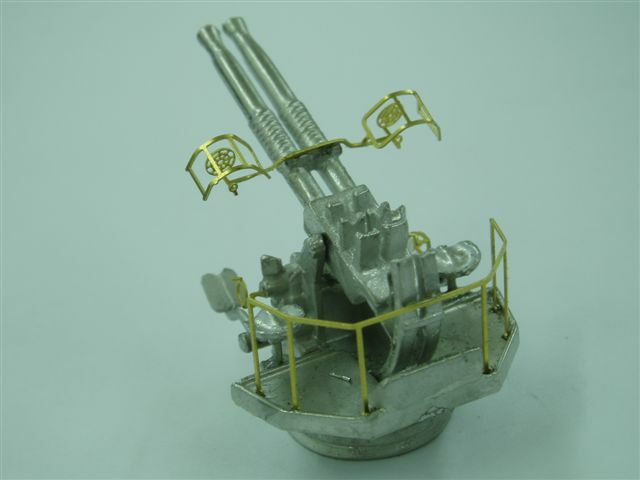 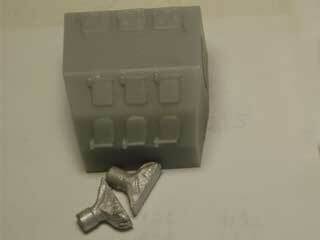 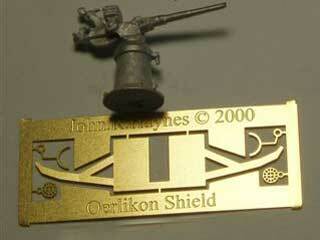 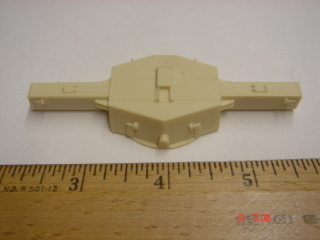 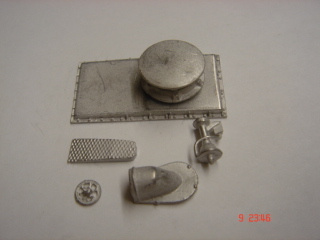 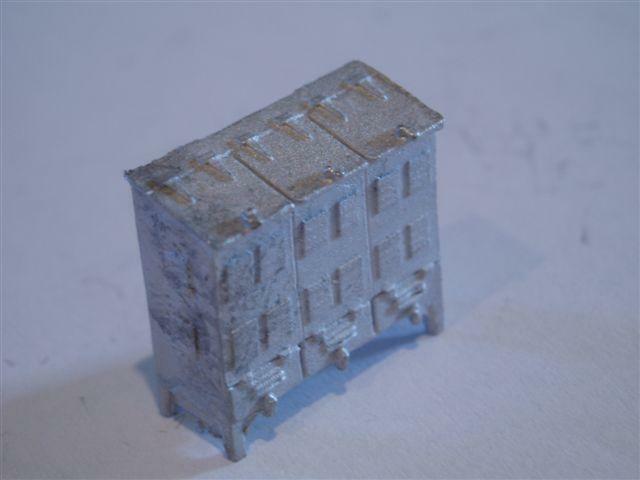 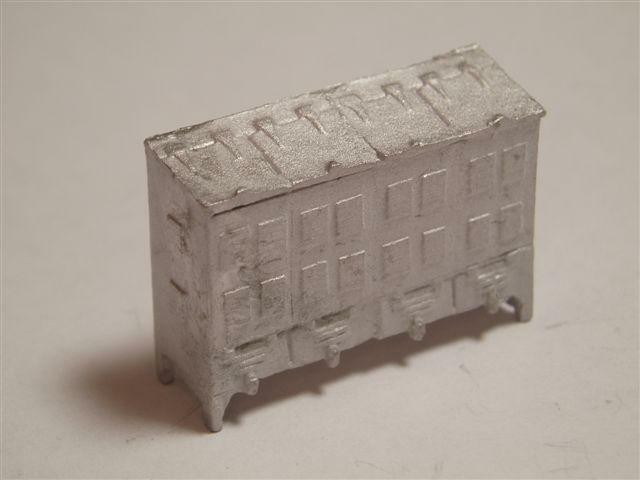 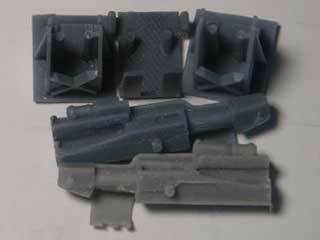 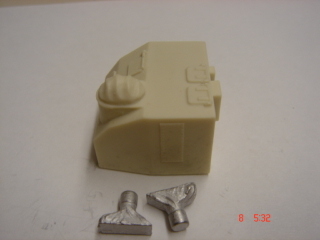 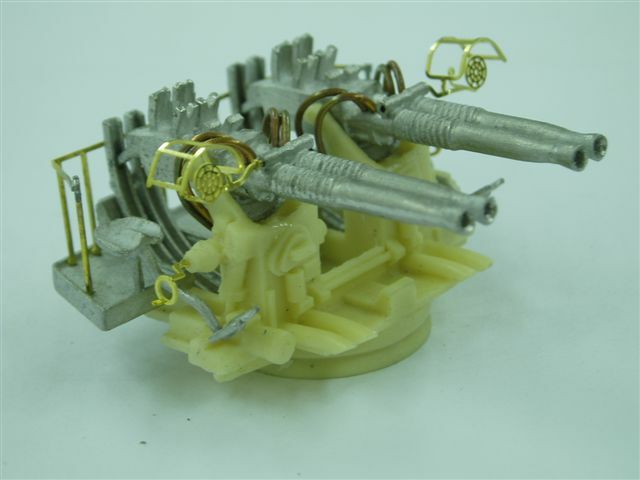 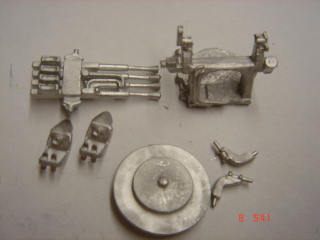 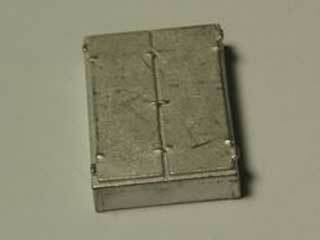 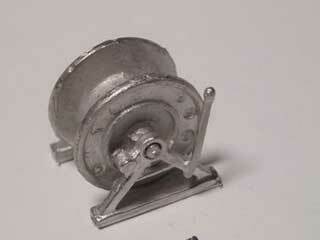 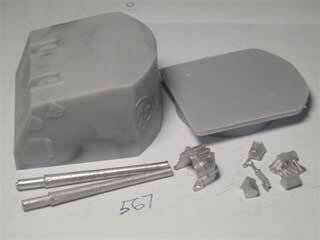 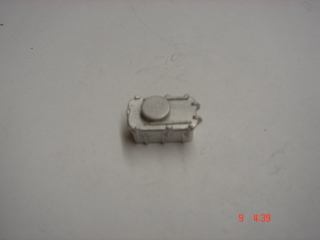 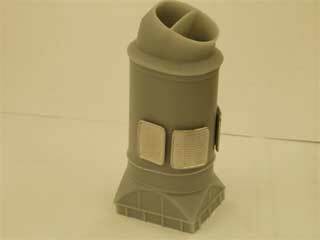 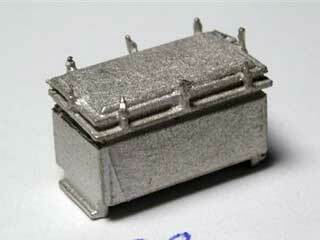 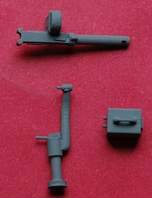 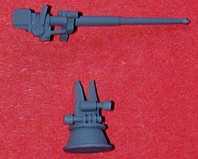 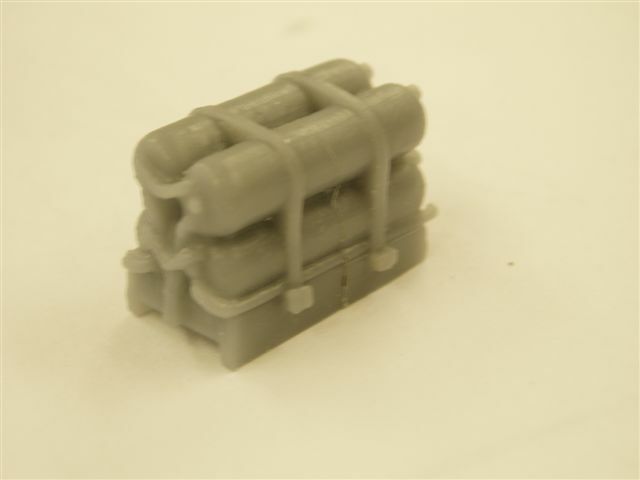 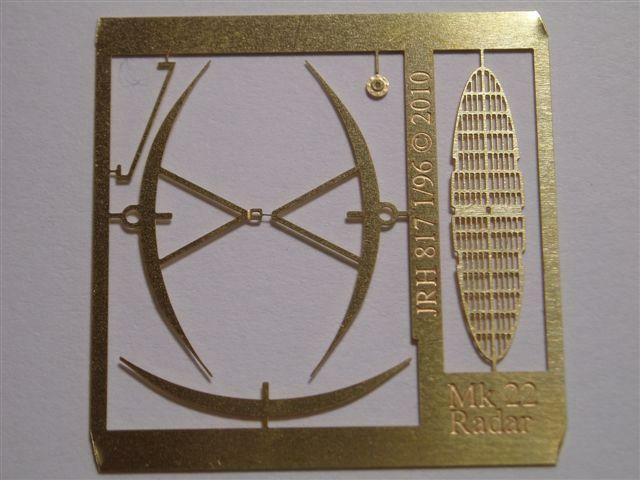 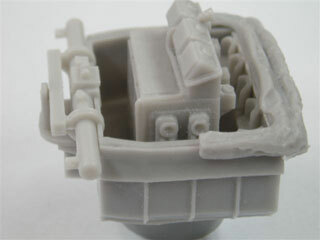 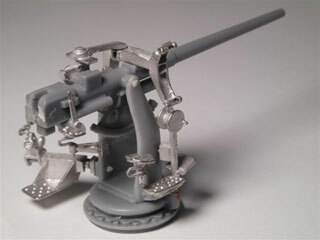 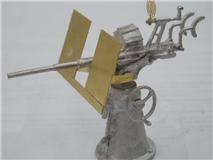 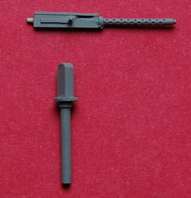 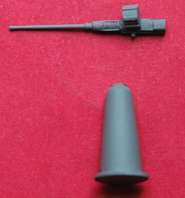 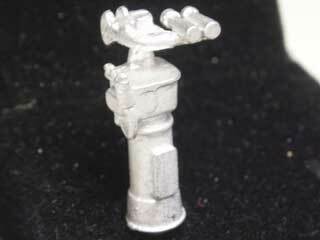 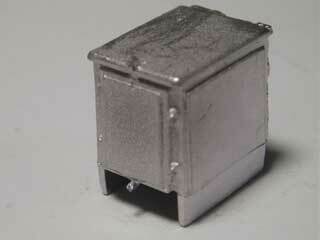 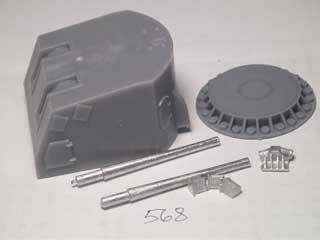 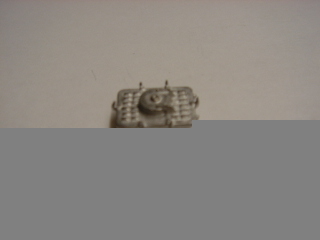 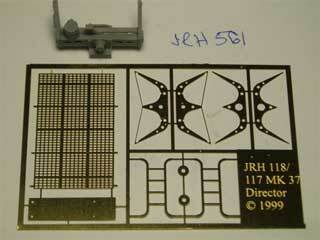 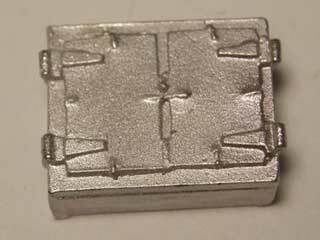 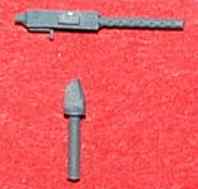 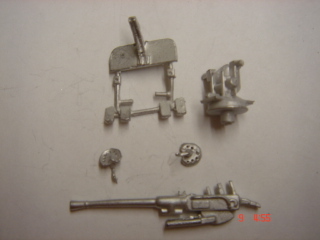 Also new 1/72nd scale 20MM gun and Ammo Box, see the end of the listing. 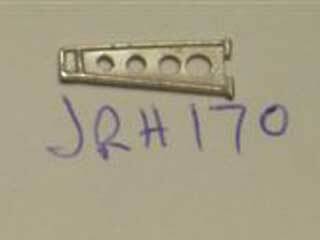 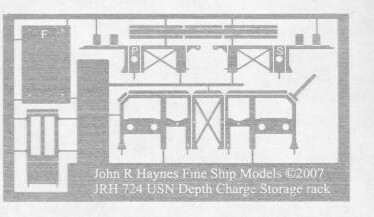 The below is a listing of "John Haynes" fittings that were designed for the ESSEX class carrier (WW2). 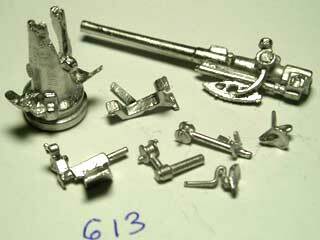 However many can be used for other types of warships. 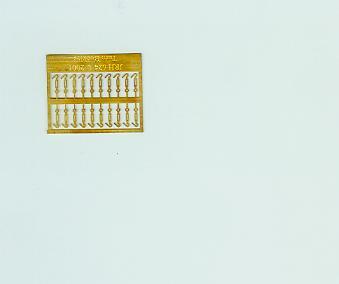 Note: All prices are each unless noted otherwise. 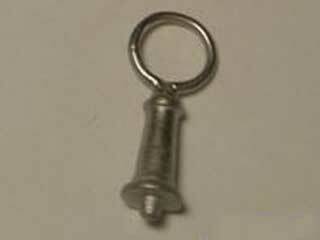 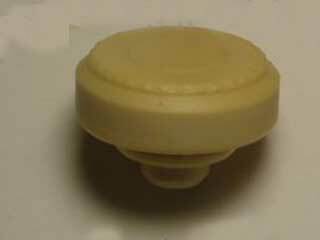 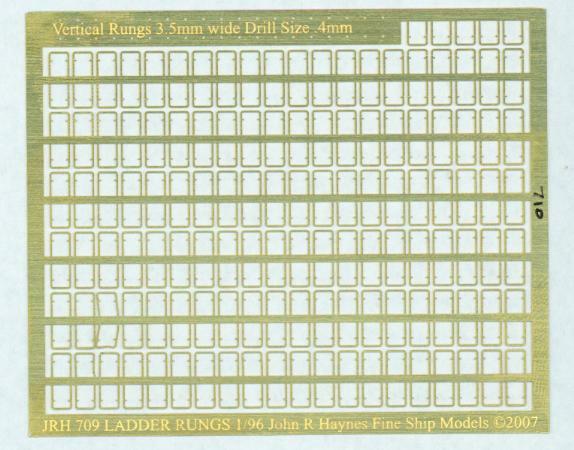 The below is a listing of "John Haynes" fittings that were designed for the IOWA class battleship (WW2). 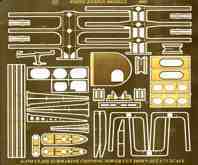 However many can be used for other types of warships. 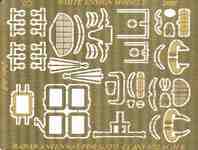 Note: All prices are each unless noted otherwise. 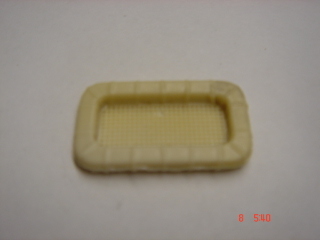 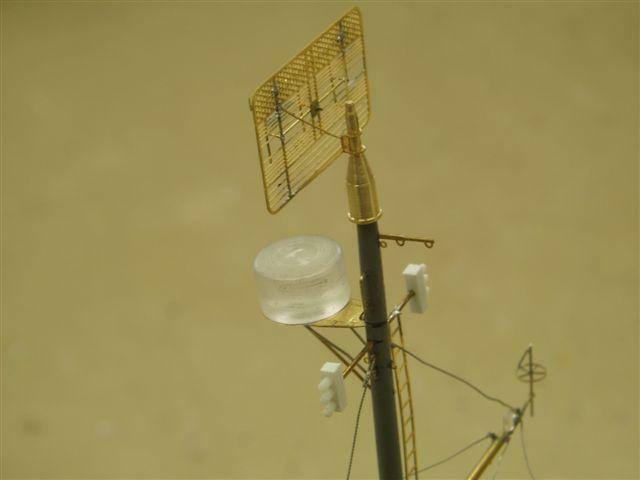 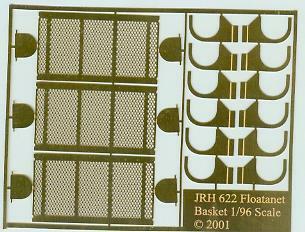 Being replaced with a resin basket with floats. 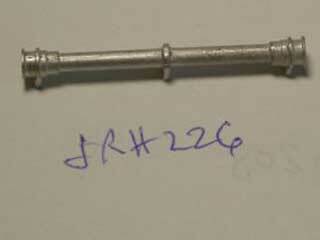 SORRY TO INFORM YOU WE NO LONGER CARRY THE H-R LINE OF FITTINGS. 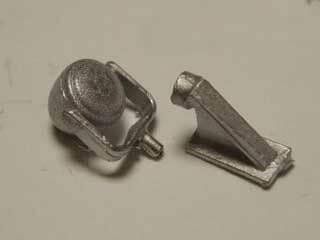 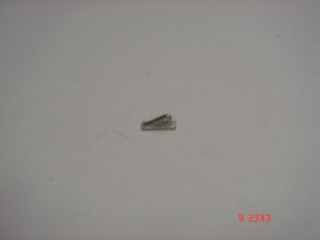 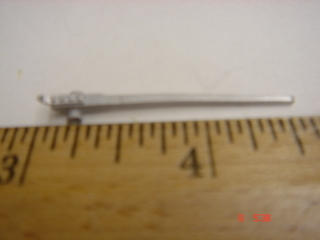 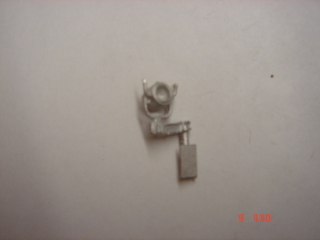 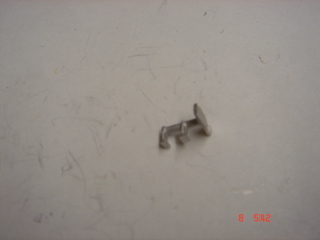 These are very high detail and accurate 1/96 scale fittings. 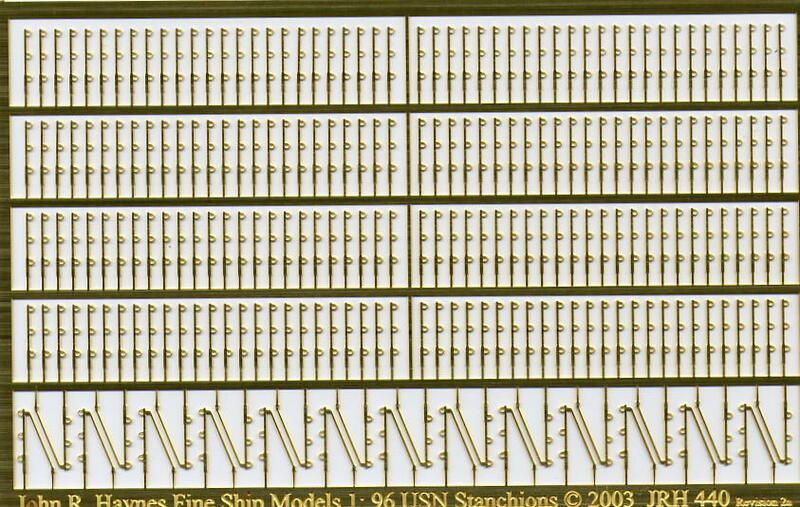 If you want the best, well here they are. 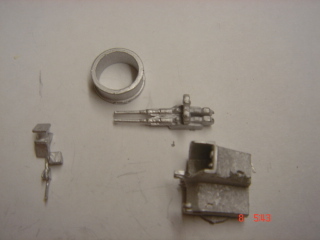 Mk 52 Director Mk 63 G.F.C.S. 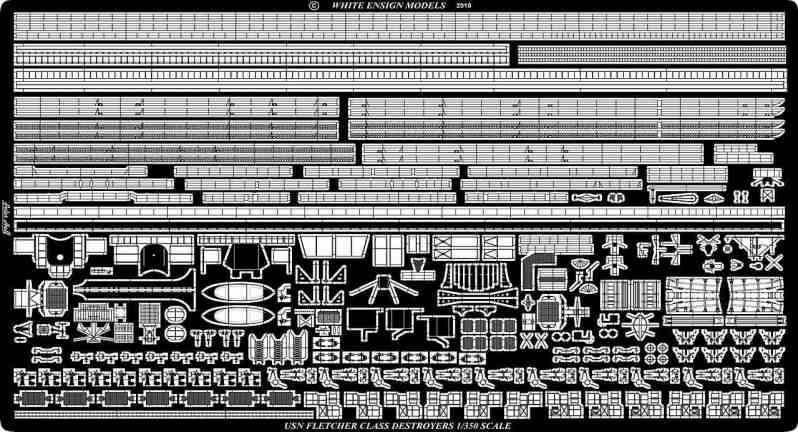 NOTE: As of November 28, WHITE ENSIGN MODELS (WEM) is out Business. 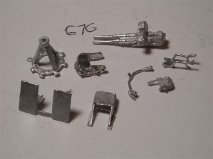 I can no longer get parts. 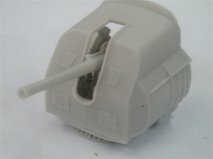 I will up-date their listing as to what is available soon. 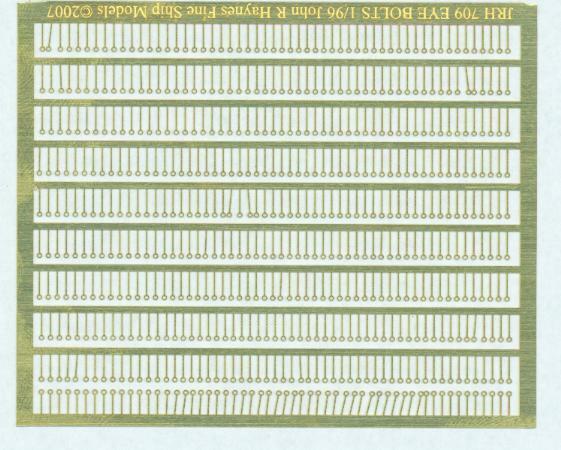 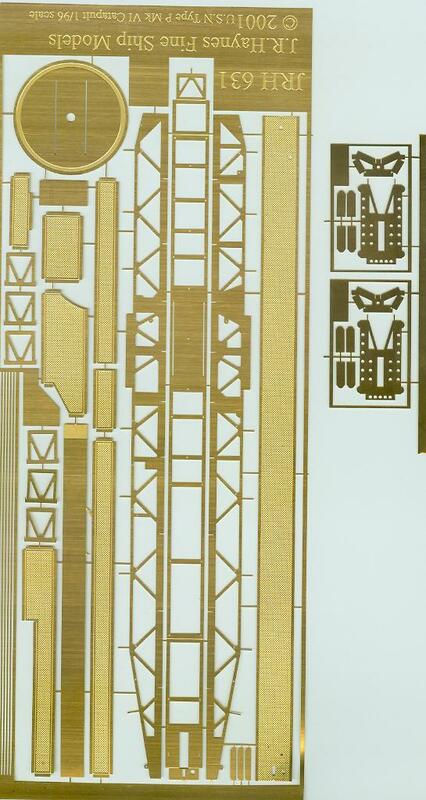 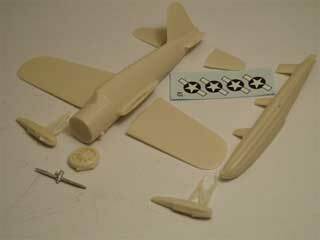 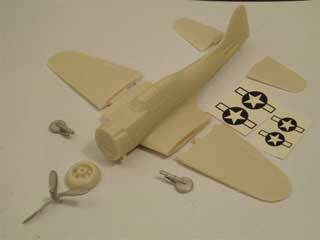 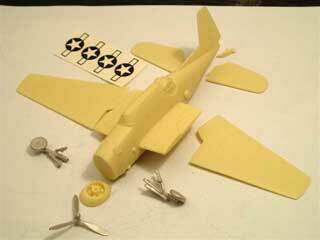 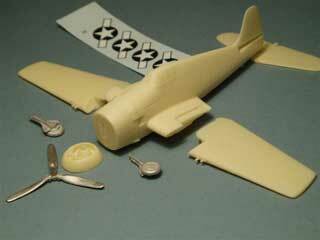 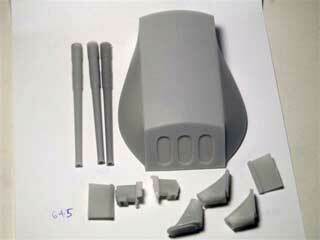 The below parts are all in 1/72 scale 1/144 scale or 1/350 scale. 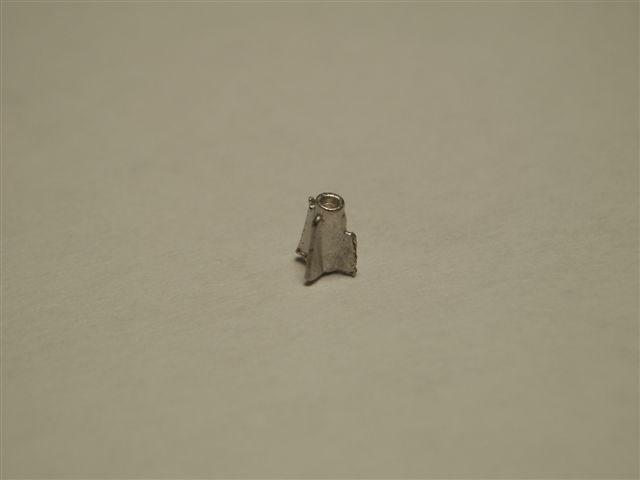 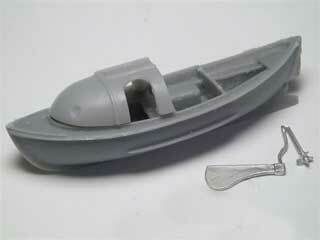 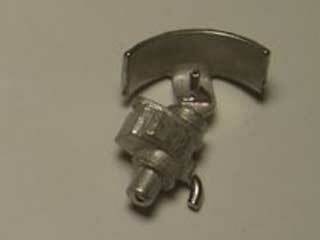 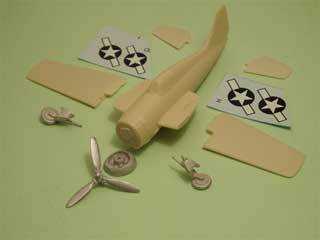 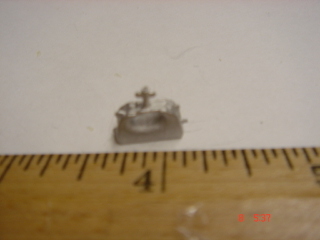 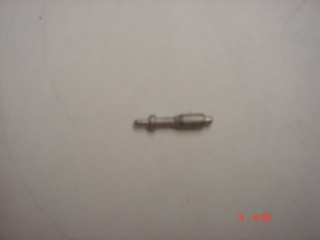 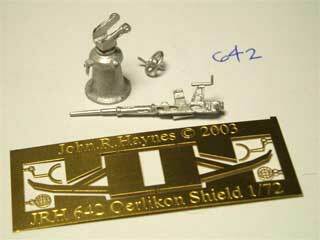 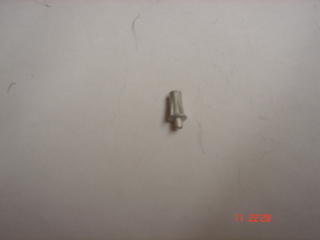 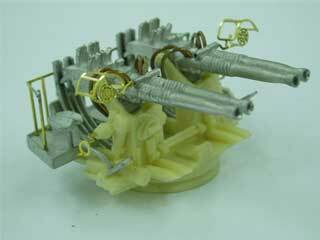 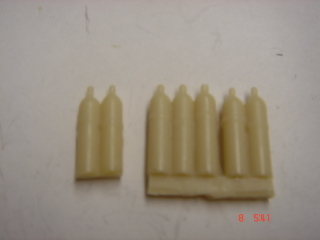 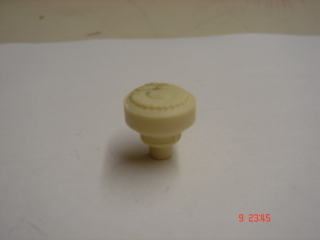 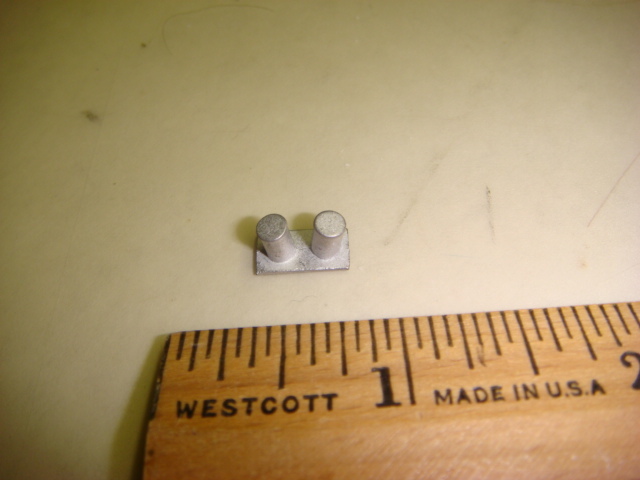 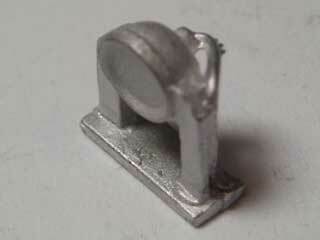 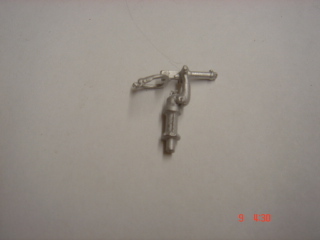 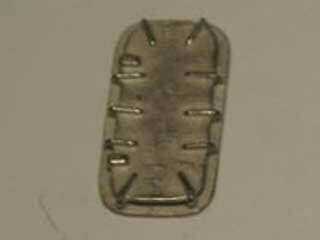 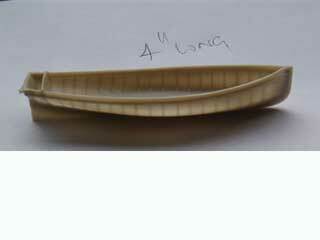 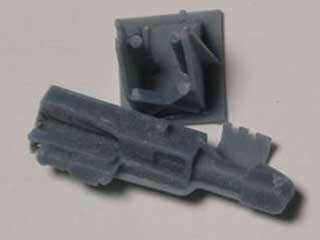 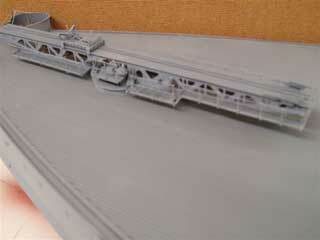 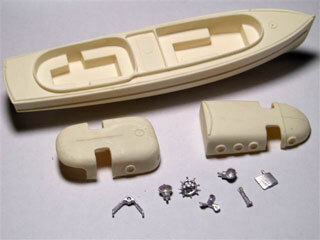 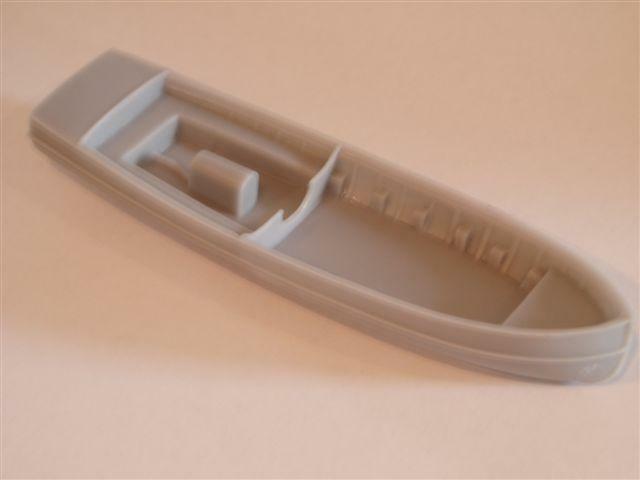 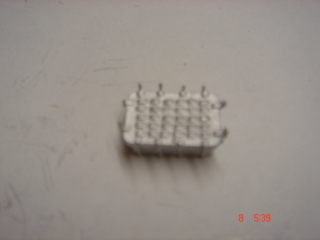 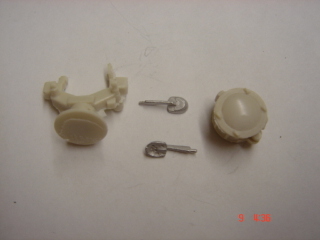 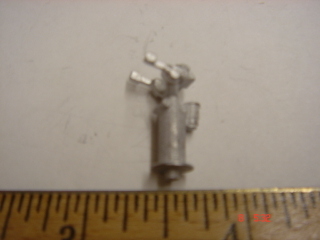 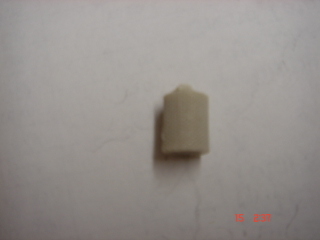 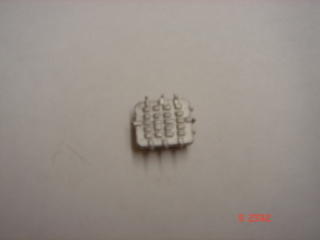 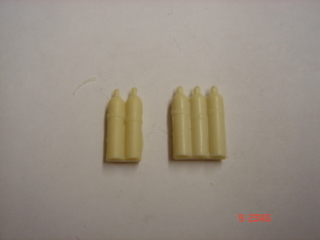 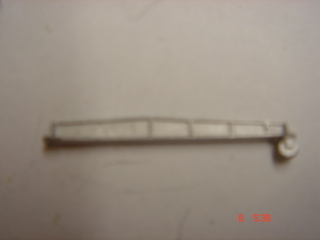 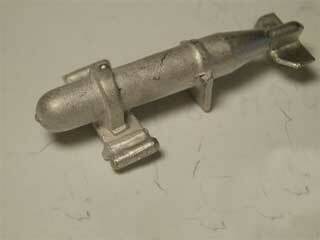 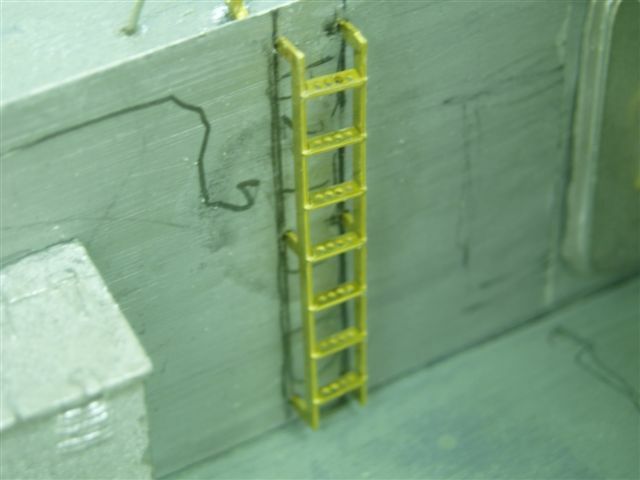 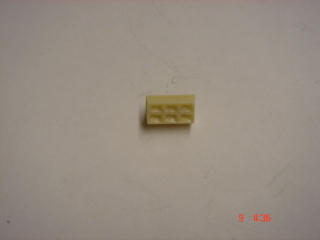 The submarine fittings are for the Revell 1/72 sc. 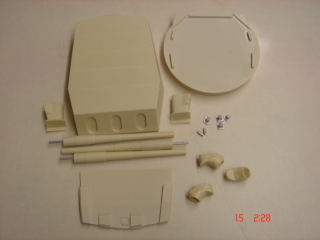 GATO Submaine kit.